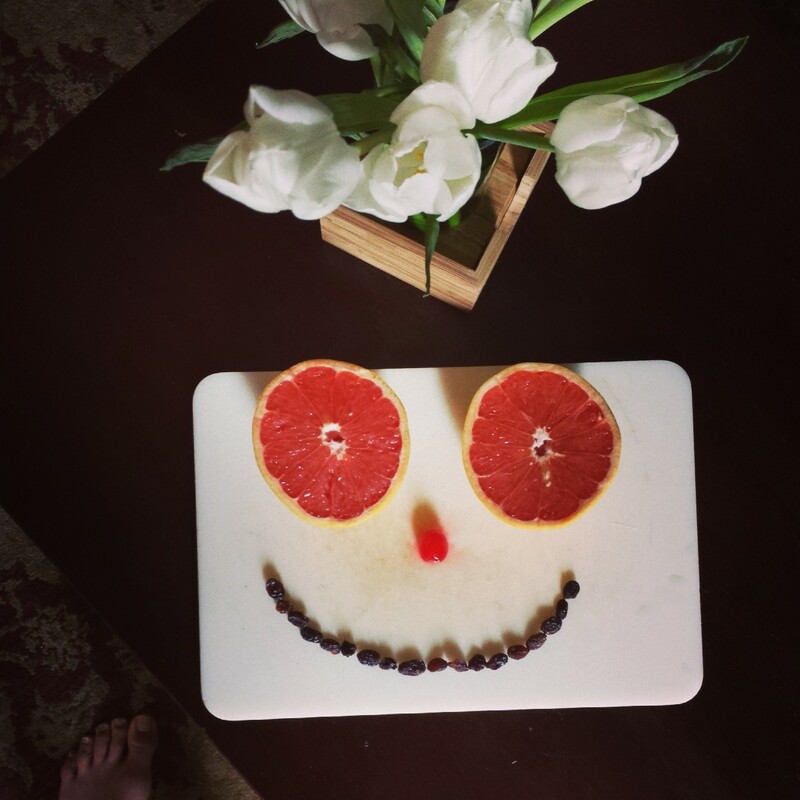 It’s grapefruit season! Wahoo! “But isn’t it always grapefruit season?” The short answer is yes. The long answer is boring. Anywho, I had a couple of big, juicy Texas red grapefruits on my hands and decided to have one for a healthy snack and the other for a healthy cocktail. I’m a big fan of simple cocktails with a twist, so I went for a Greyhound made with Boodles gin and a splash of Luxardo Maraschino, my newfound libation obsession. It’s a light, refreshing drink that’ll help you shake these never-ending-winter blues. Pour all the ingredients over ice and shake until chilled. I served mine in a stemless martini glass (because I was feeling fancy) and garnished with a section of fresh grapefruit. Happy citrus drinking!